Ask The CMMI Appraiser! : Is achieving CMMI ML3 supposed to be scary? Is achieving CMMI ML3 supposed to be scary? Our CMMI Appraiser is scaring us! This whole CMMI certification thing is worse than a tax audit. He’s keeping us in meetings for hours. He is demanding work product evidence for every single sub-practice in the model ... It is so over-engineered and burdensome. Is getting a CMMI ML3 supposed to be like this? ~ Don B. Maybe you should have called 911. It sounds like you are under siege! 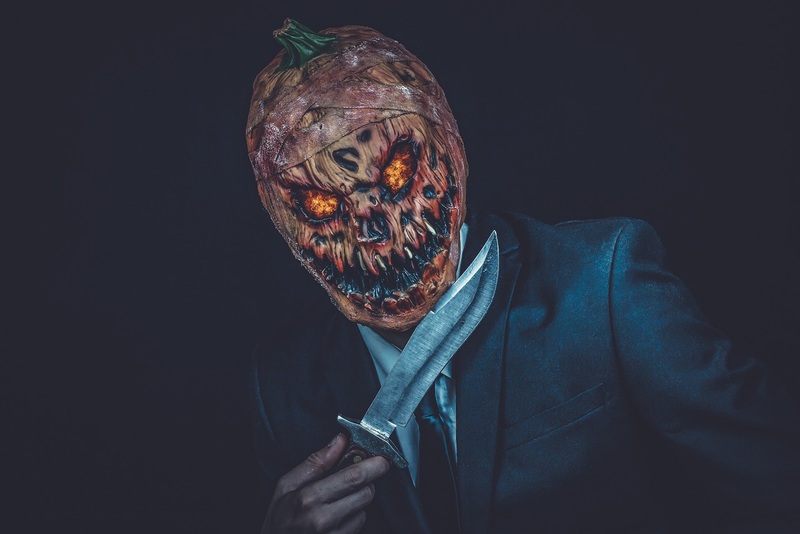 It’s more than a little eerie that your question comes on Halloween … Done wrong, a CMMI appraisal can be a real nightmare! I’m not trying to make light of your situation (well, maybe a little - if you don't laugh, you'll cry). But it’s really scary to think that some of my brethren Lead Appraisers are so far off the deep end that they are making the CMMI feel like murder. The intention of the CMMI is that you gather together, have fun, learn new skills, establish new traditions and come away the better for it. Where, oh where did your sick and twisted CMMI appraiser go wrong? First, as you are experiencing, too many meetings are a productivity KILLER. It’s a pretty good rule of thumb that the more meetings you have, the less you can accomplish. I’ve heard Lead Appraisers say things like, “We need to have a lot of meetings because they need everything clarified face-to-face, or else how can they understand the projects, resolve issues or risks or assumptions or any of those things?” AAAAAAHHHHHHH!! Shoot me now! Somebody call the process police! That explanation is just criminal. Second, a SCAMPI appraisal is NOT an audit! A good Lead Appraiser is the OPPOSITE of an auditor. The CMMI is a model for continuous improvement, and a Lead Appraiser is tasked with not only ensuring that you’re using the model properly, but that you are getting value out of it, and that your company is using it to become a better or – as I call it – a great company. That’s the bottom line of CMMI. If your Lead Appraiser is insisting on seeing “work product evidence,” or what they call “artifacts” in CMMI v1.3 for every single sub practice in the model, he’s acting like an auditor. The CMMI does NOT call for an audit of subpractices! Talk about shattering the stillness of the night with blood-curdling screams! A Lead Appraiser who behaves like an auditor is driving wrong behaviors, wasting money, and making people hate CMMI. He might as well come at you with a machete. Clearly what’s happening is that your Lead Appraiser is over-engineering what his task is. He probably thinks the way to win business is to force you down a path where you are terrified of him and think you need to memorize everything that’s in the book. Nothing could be further from the truth. There is no reason for anyone in your company to do that. Don, this may be difficult, but I want you to remain calm. Stay on the line, and know that the practices in the CMMI are valuable guidance for you. They are not things to comply with, as written. They are guidance for you; their job is to help you make yourself incrementally and iteratively better. A good Lead Appraiser won’t care if you know what the GPs are, by their numbers. All a good Lead Appraiser will care about is: Are you training people? Do you have a process for doing work? Do you have policies? Are you improving as an organization? Are you learning about yourselves? You need a good Lead Appraiser, Don. Wake up from the nightmare. Fast. We’ve seen that movie. What a horror show! Like this blog? Forward to your nearest engineering or software exec! 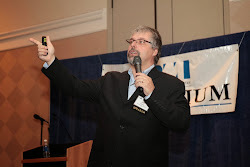 Jeff Dalton is a Certified SCAMPI Lead Appraiser, Certified CMMI Instructor, author, and consultant with years of real-world experience with the CMMI in all types of organizations. Jeff has taught thousands of students in CMMI trainings and has received an aggregate satisfaction score of 4.97 out of 5 from his students. Visit www.broadswordsolutions.com for more information about running a successful CMMI program. Why Is CMMI V2.0 a Game-Changer? What Processes to "CMMI Companies" use? How can I become a Software Developer at 41?